Mark graduated from the University of Manchester in 2009 with a MEng(Hons) in Aerospace Engineering. He then went on to complete a PhD in Experimental Aerodynamics, particularly focused on unsteady compressible aerodynamics and flow diagnostics at the University of Manchester. During this time Mark authored multiple journal papers and attended several international conferences, including hosting one in Manchester. During his PhD Mark worked as a member of the UoM Widening Participation team focusing on outreach activities focused around engineering and science. 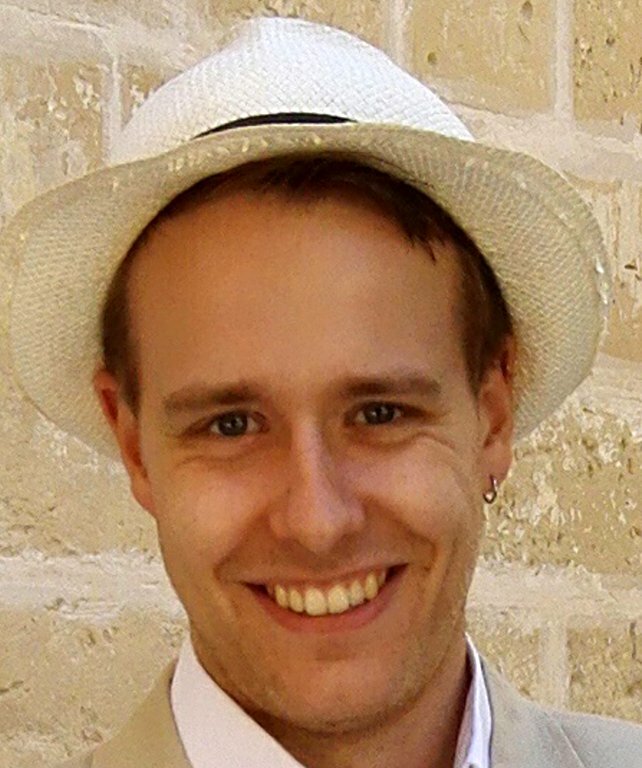 Upon completing his PhD in 2013, Mark began work at the Aircraft Research Association on optical flow diagnostics. This time was spent between customer consultancy projects for aerospace primes and Aerospace Technology Institute funded research and development projects. The outputs of this reseach are currently being written for presentation at upcoming conferences. In late 2014 Mark returned to the University of Manchester as a Knowledge Exchange Fellow for Aerospace developing links between industrial partners and academic researchers. Mark has been a lecturer in the school since September 2015 and delivers teaching material based around his research interests of experimentation while continuing to work closely with the Aircraft Research Association and other industrial partners. His main research interests are transonic and supersonic aerodynamics, experimental aerodynamics and experimental design.